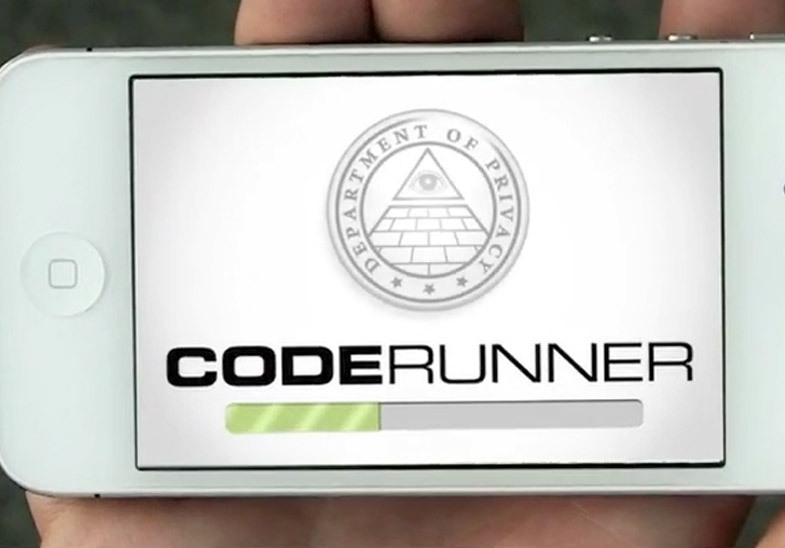 CODERUNNER™ – A real-world espionage adventure for your iPhone. Take to the streets, guided by GPS and the voice of your handler to real locations on an undercover mission of hacking, spying, sabotage and murder. Play it anywhere in the world!